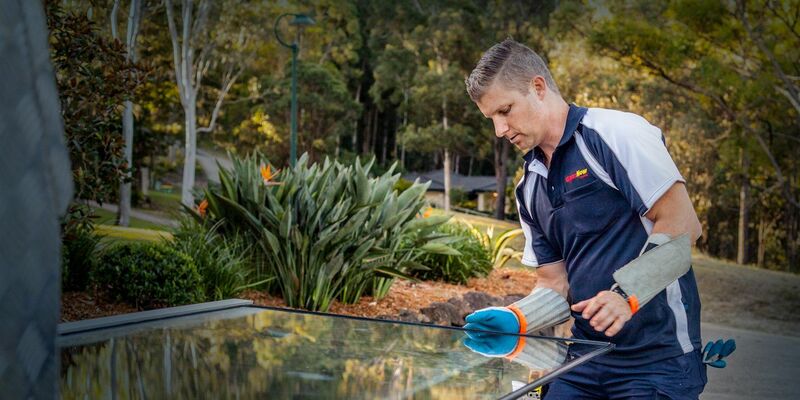 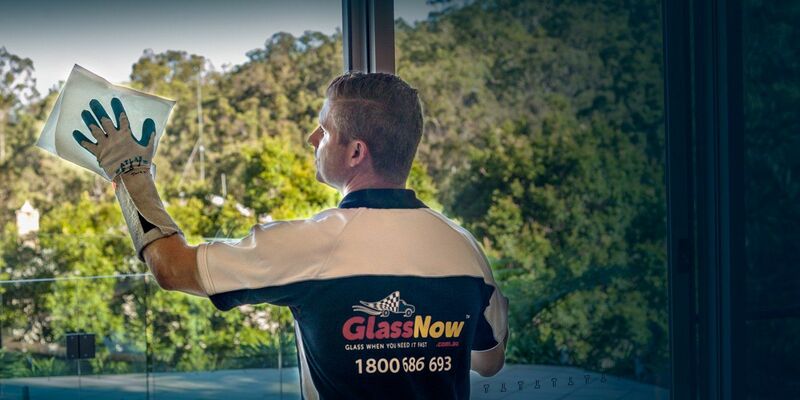 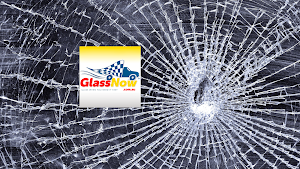 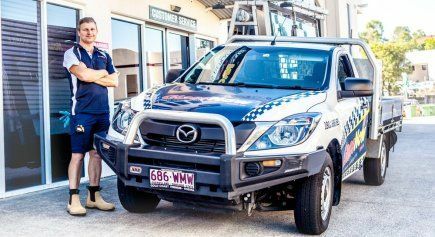 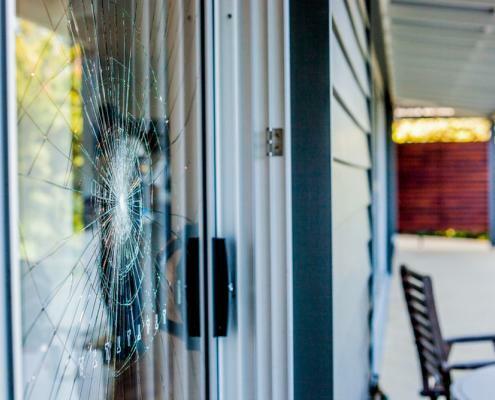 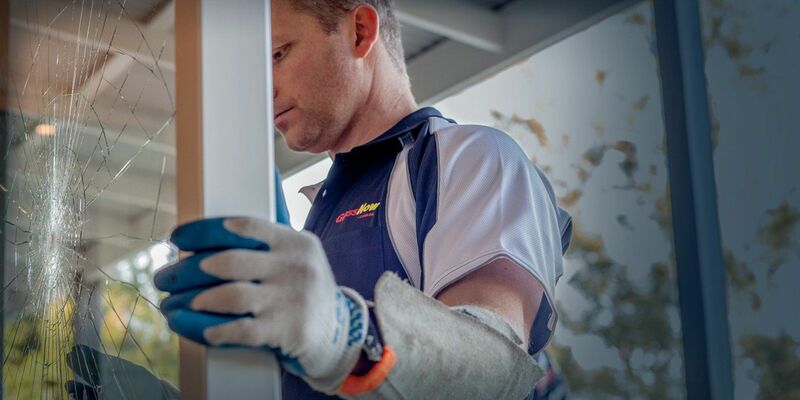 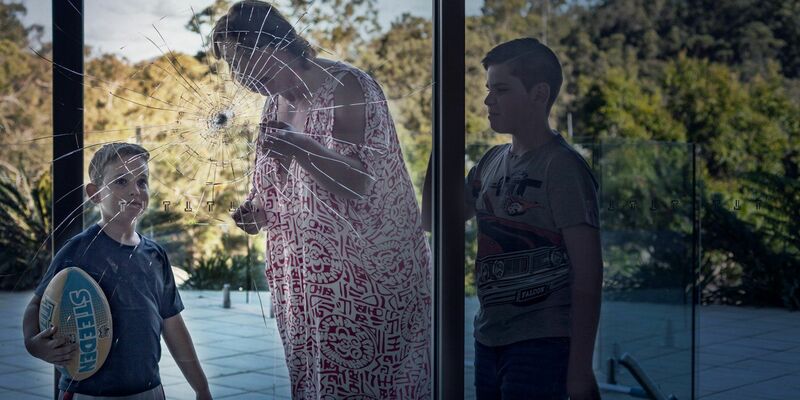 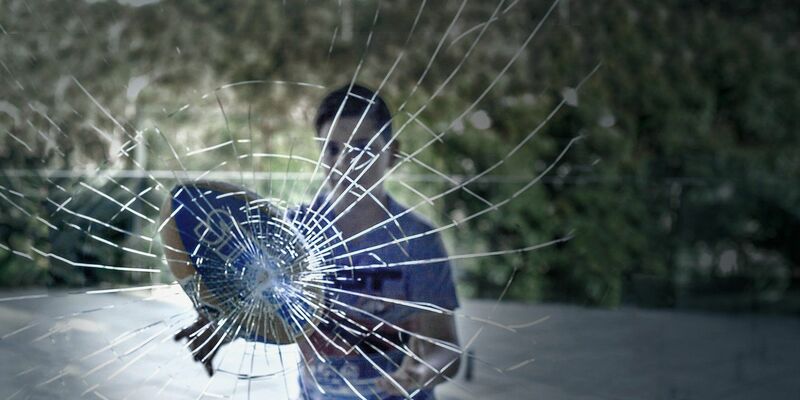 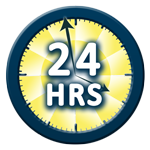 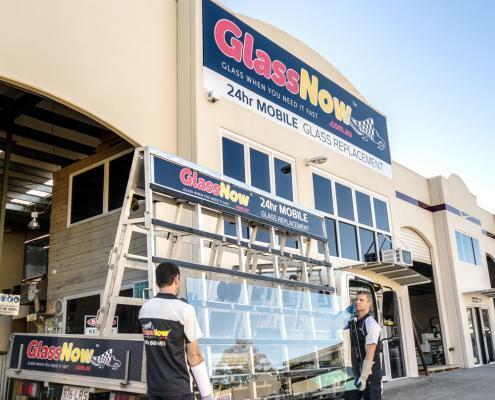 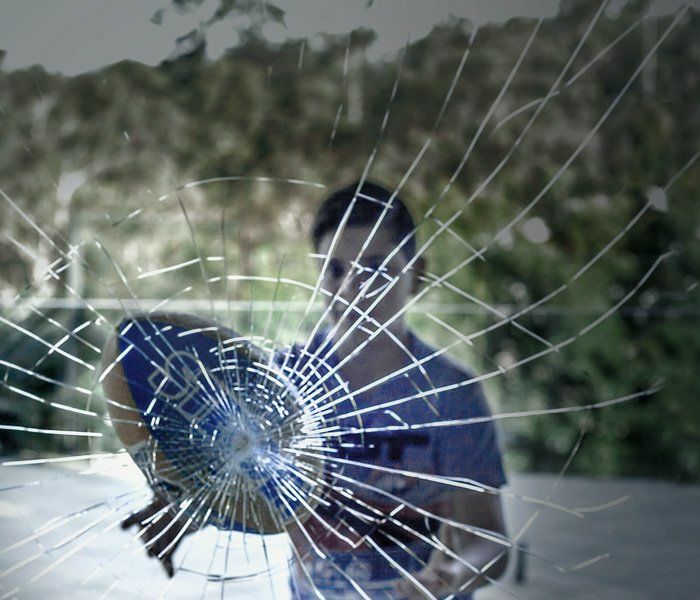 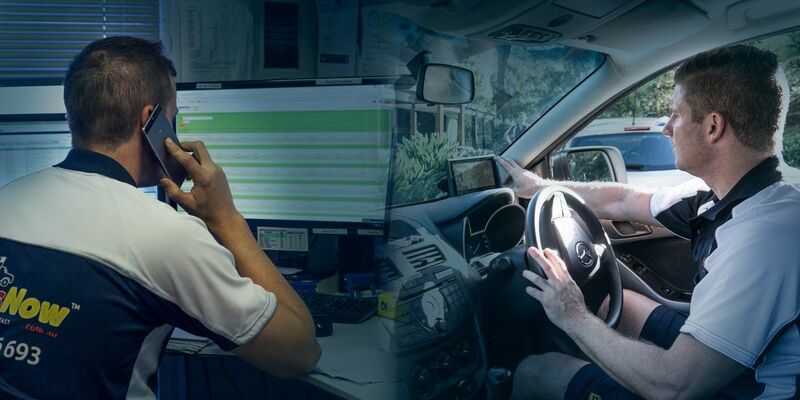 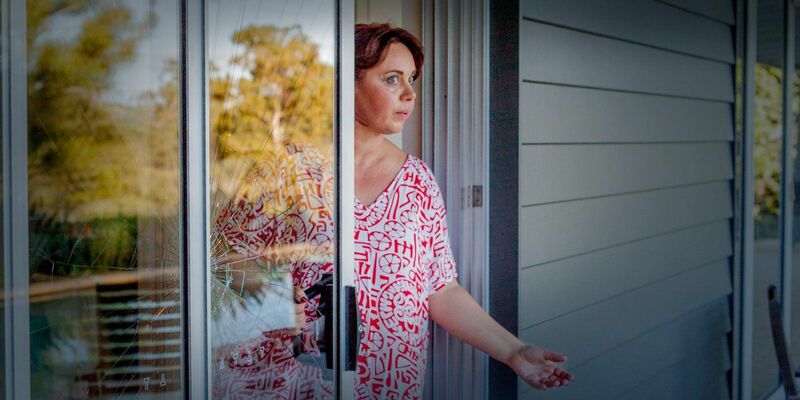 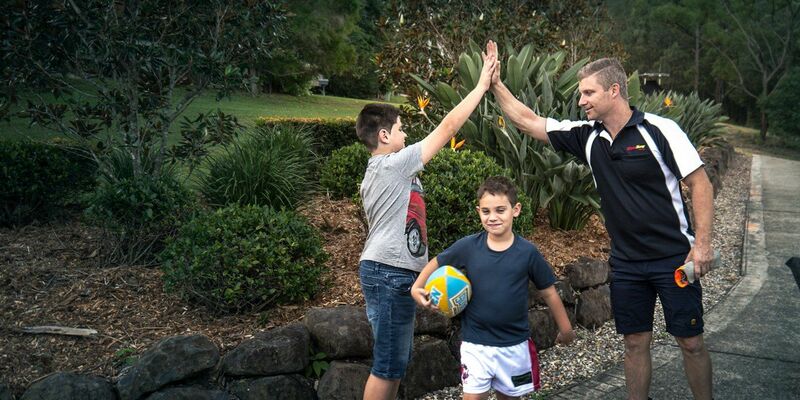 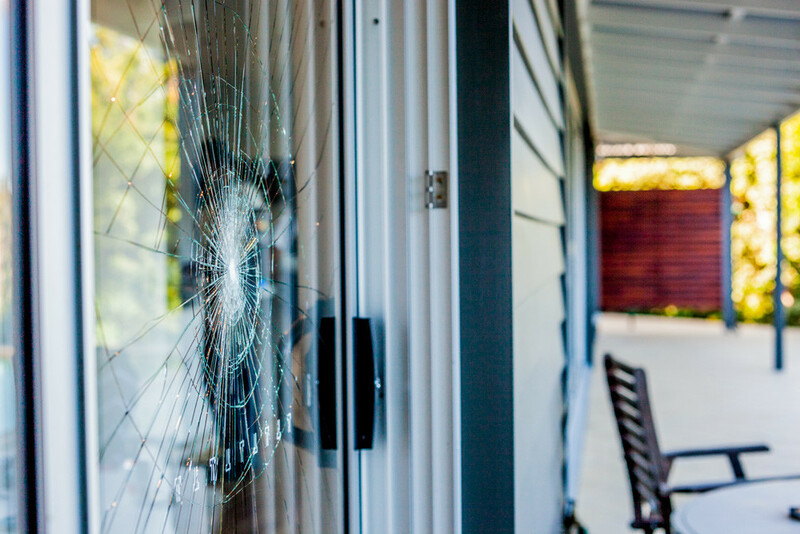 Servicing all suburbs of Brisbane, Gold Coast and the Sunshine Coast with affordable glass replacement. 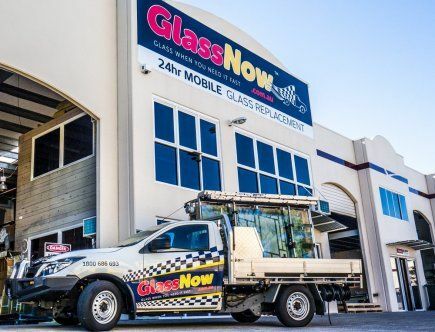 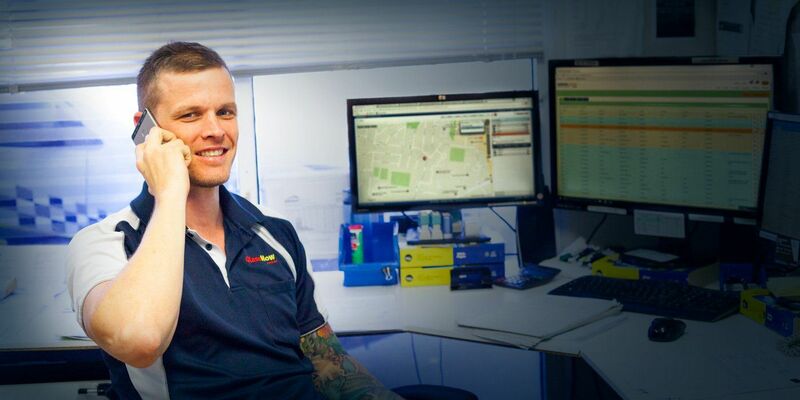 GlassNow™ offers a new concept in customer service in the glass and aluminium industry, whereby our team of glass experts takes pride in delivering the best possible service and workmanship through our quality endorsed system – all at competitive rates. GlassNow offers a selection of Commercial Aluminium products and Architectural Glass solutions in contemporary or classic designs. 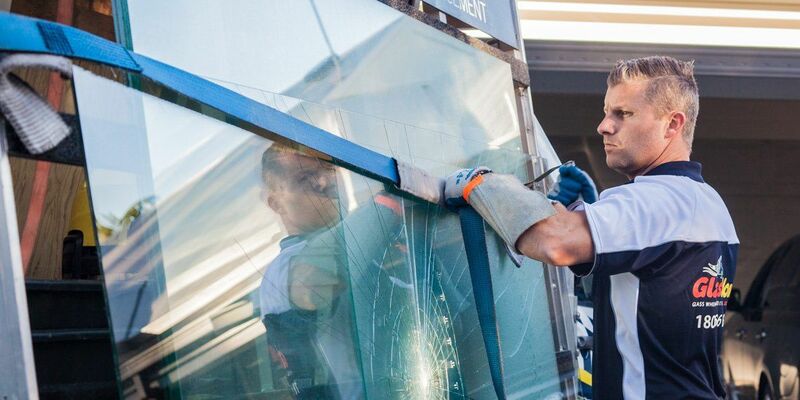 We manufacture and install all types of Shopfronts, including Framed and Frameless.